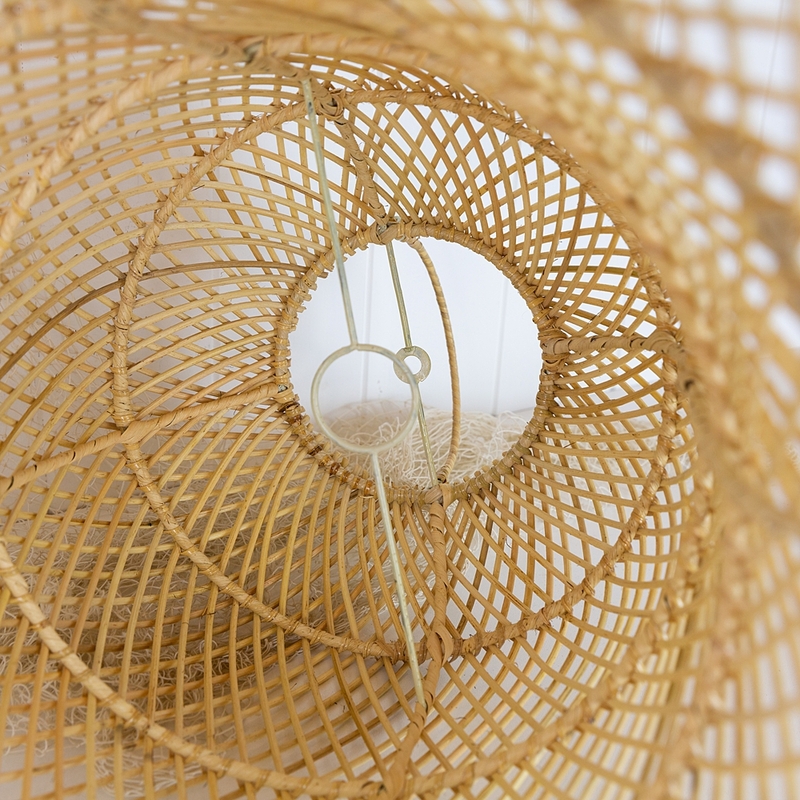 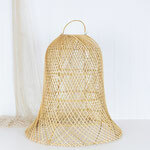 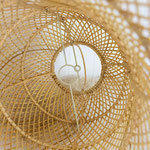 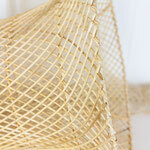 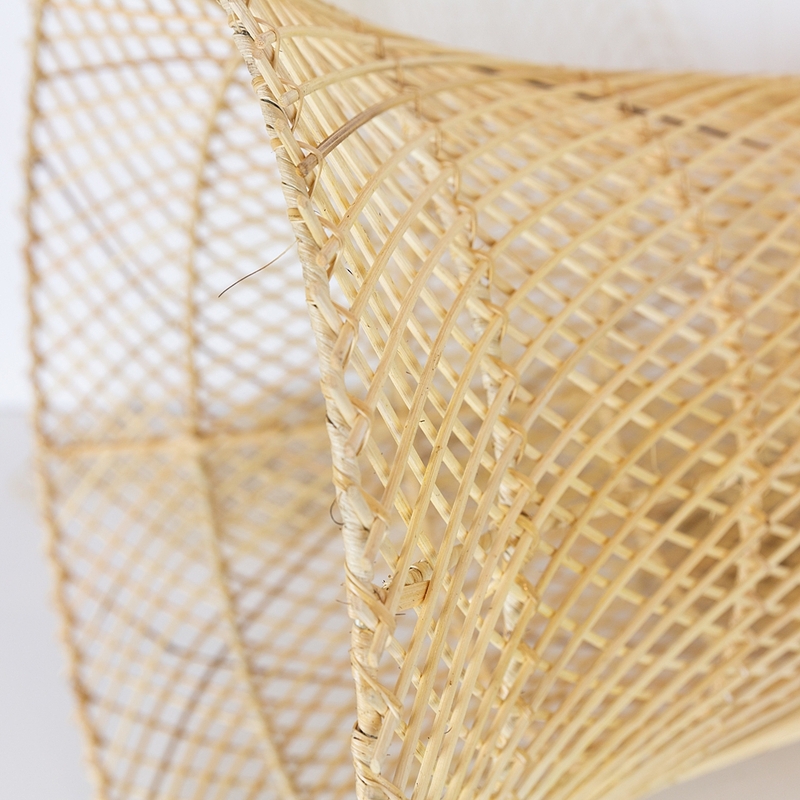 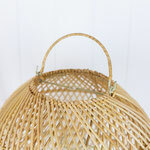 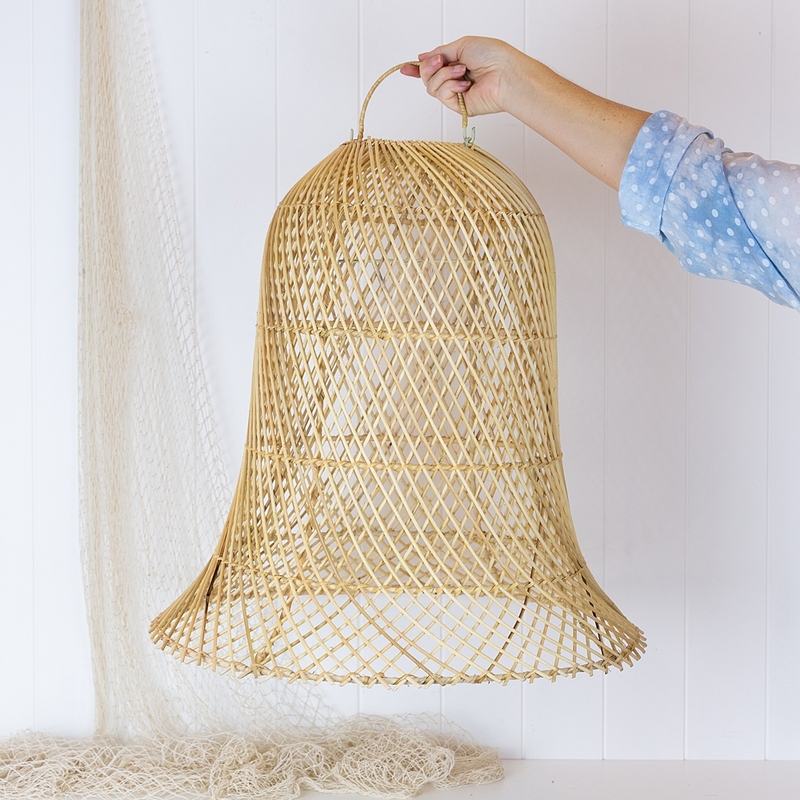 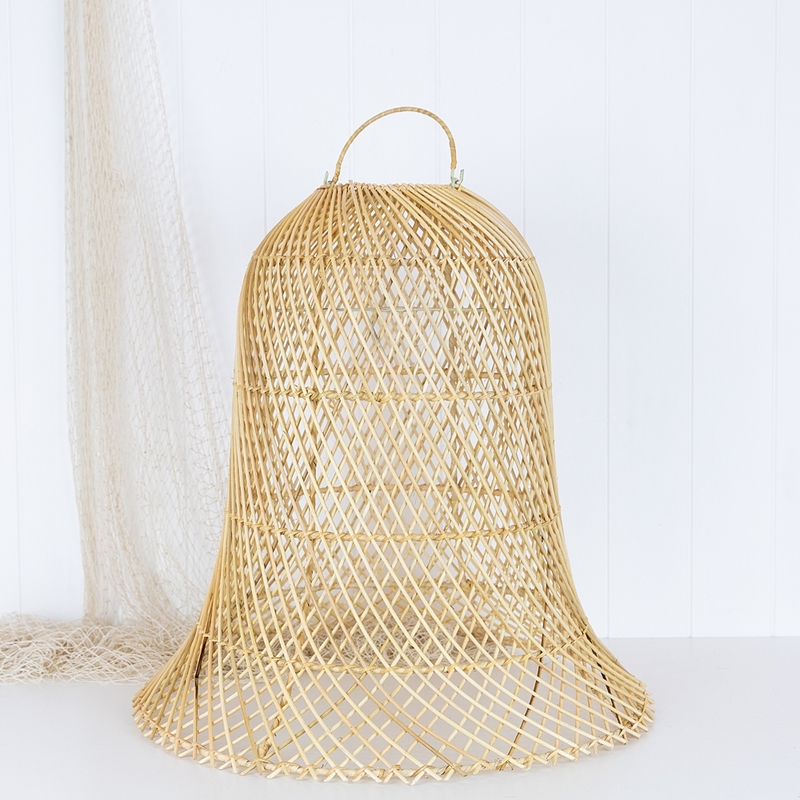 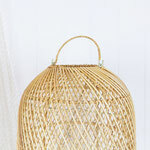 These wicker light shades have been handmade in Indonesia and resemble a large bell shape. 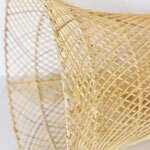 They look wonderful as a feature light in the centre of the room, or hung in a pair over a dining table. 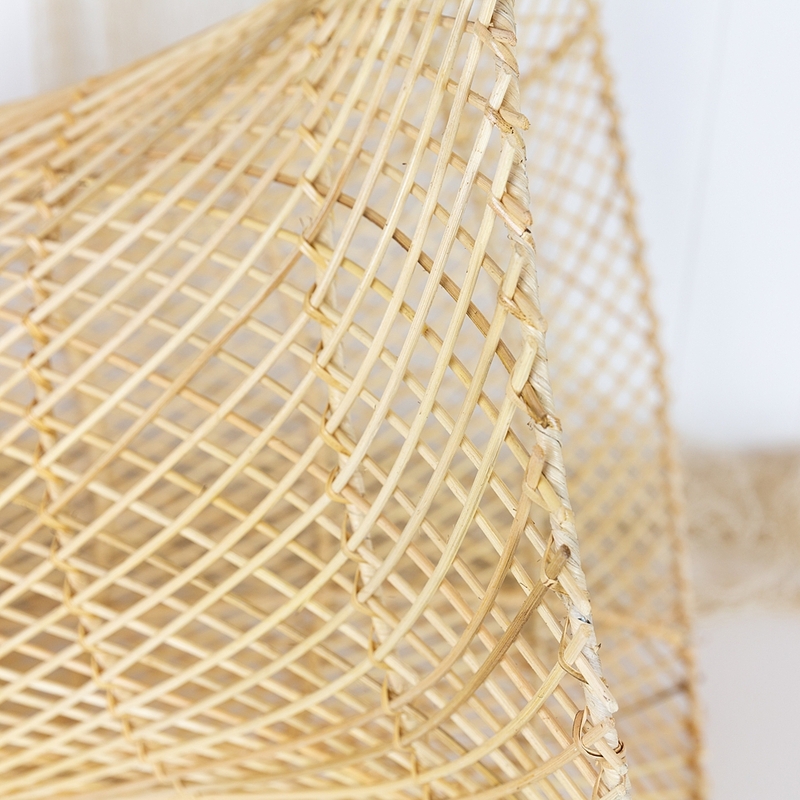 The gaps in the cane allow light to shine through creating wonderful shadows and shapes at night. 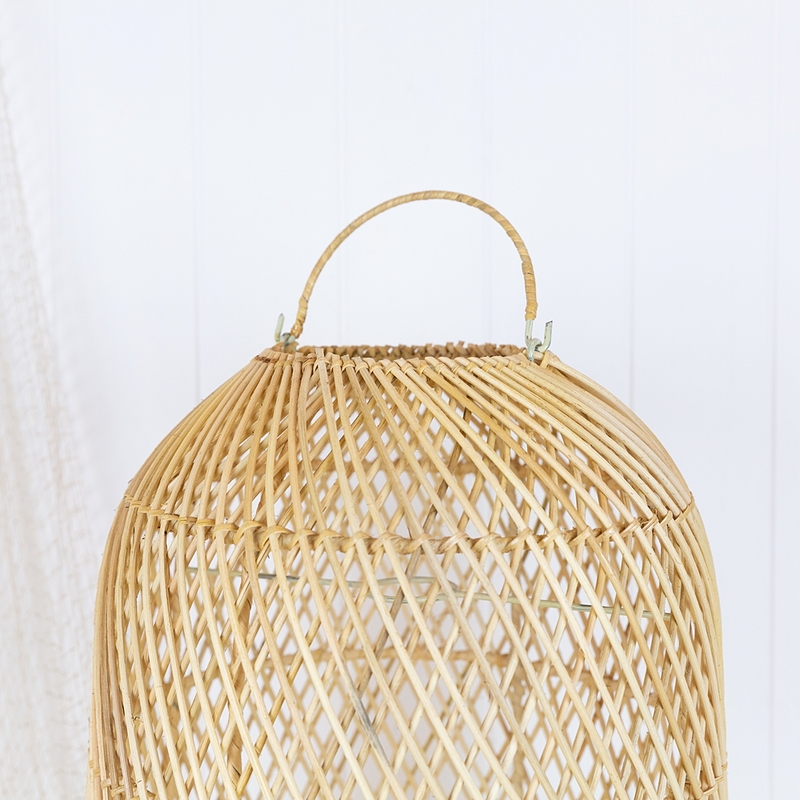 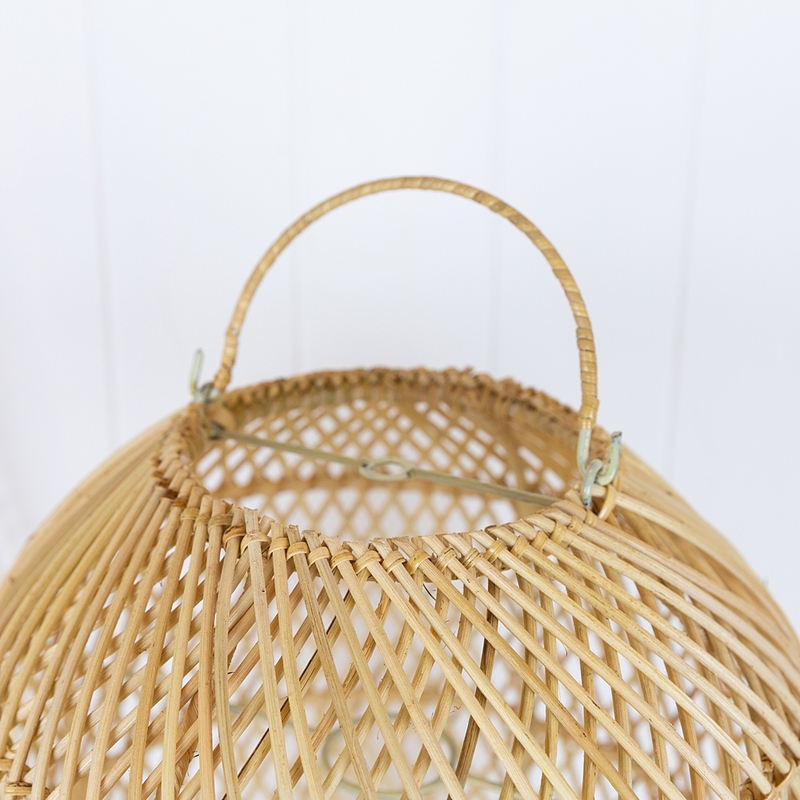 The wicker is perfect to complement a coastal or island luxe look.